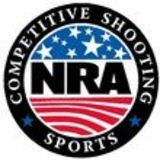 http:/www.nrahq.org/compete/tournaments Online, you will be able to: 1. Fill out online applications 2. Attach your Match Program 3. Check the status of your application 4. 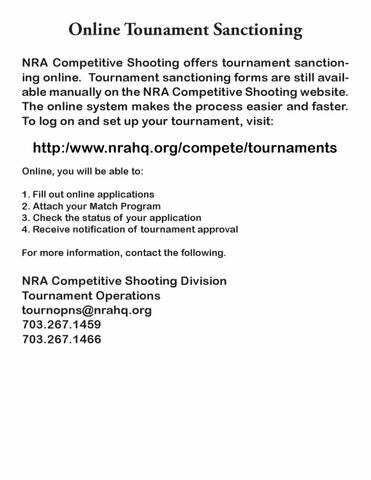 Receive notification of tournament approval For more information, contact the following.